Hi everyone, Captain Lim has just launched his new book " Life in the Skies " and I highly recommend you to get one. 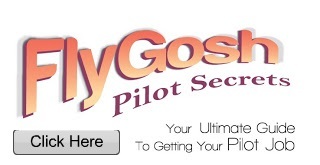 He is one of the most respectable Pilot in the region and has help me tremendously in my flying career. 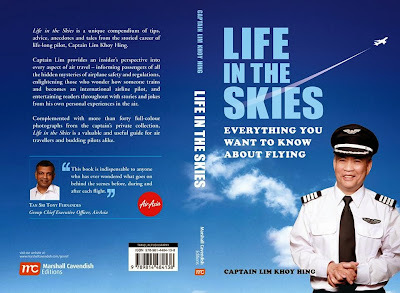 The book is also available online at http://www.airasiamegastore.com from the 1st of October 2013 onwards. .